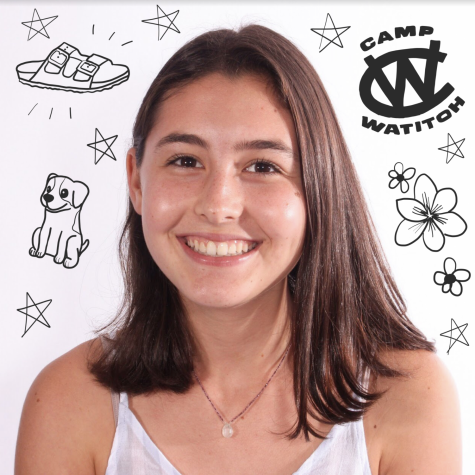 Communications junior Maddy Rubin is a Cover Editor and second-year staffer on The Muse. Outside of the publication, Rubin is an attorney for the Delray Beach Youth Court Program and a member of the Speech and Debate Team. She also works as an intern for the School of the Arts Foundation, where she writes stories for the monthly newsletter and website. Rubin is passionate about journalism, and she can’t wait for another amazing year writing for The Muse and working with the staff.